At Stirling Ackroyd Estate Agents Hackney, the city is in our DNA. With over 25 years’ experience in the Central and East London property markets, we are your local property experts. We understand the way that the Hackney property market operates and this, coupled with our expert qualified staff, makes us uniquely suited to help people buy, sell, rent or let property in Shoreditch. Stirling Ackroyd Estate Agents Hackney assists people buying, selling, renting or letting property in: E8, E9, E5, N1, N16 and N5, covering sales and rentals in Stoke Newington, Dalston, London Fields, Hoxton, Victoria Park, Haggerson, Homerton, Hackney Wick and Central Hackney. Looking to sell or let your property in Hackney? Our London property experts have experience selling and letting a variety of different property types, whether it’s your penthouse apartment or flat, mansion, detached or semi-detached house, we can advise you on how to maximise the potential of your sale or let. To book your FREE, no obligation valuation call 0203 961 7806 now. Looking to buy or rent a property in Hackney? At Stirling Ackroyd Estate Agents Hackney, we understand that choosing your perfect property to buy or rent is a big decision. That is why all of our staff are experts on their local area and we have a range of dedicated buyer and tenant services available to ensure that you not only find your perfect home but you have the lifestyle to match. TWO DOUBLE BEDROOM PERIOD CONVERSION TO RENT...SITUATED IN A SOUGHT AFTER RESIDENTIAL LOCATION!!! 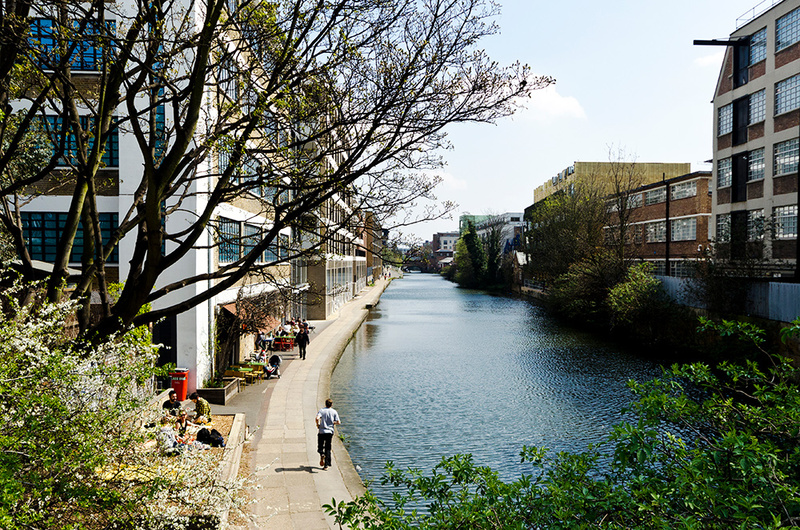 Hackney is a diverse and multicultural area that is fast becoming one of the most highly sought areas for buyers and tenants. It proudly holds the status of the Greenest Inner Borough in London with 62 parks and open spaces covering 815 acres. In Hackney you will find a blend of mainstream and boutique restaurants and shops like no other. Over the last few years, Broadway Market has replaced Mare Street as Hackney Central’s busiest local shopping street and if you want to escape the bustling street, just a few steps away in the back streets, you will find an explosion of thriving new cafés, bars and restaurants. If you are looking for specific recommendations, we suggest trying: Broadway Market, Frizzante at Hackney City Farm , Cat and Mutton, Pub on the Park, Buen Ayre, Prince Arthur, E5 Bakehouse, The Hemingway or The Dove where you will find something to satisfy every pallet. Hackney Walk, part of London’s luxury district, has turned Hackney Central into one of London’s top tourist attractions, with coach loads of fashion-conscious international shoppers visiting the Burberry Outlet store, amongst others, to see and experience the latest trends. Hackney is famed for its reputation as a fantastic biking borough, and many make the most of this to cycle to work given its proximity to nearby Shoreditch and the City. As one of London’s greenest boroughs, Hackney has 62 parks covering more than 800 acres and is home to the famous marshes beloved of footballers of all ages, as well as the stunning Victoria Park. 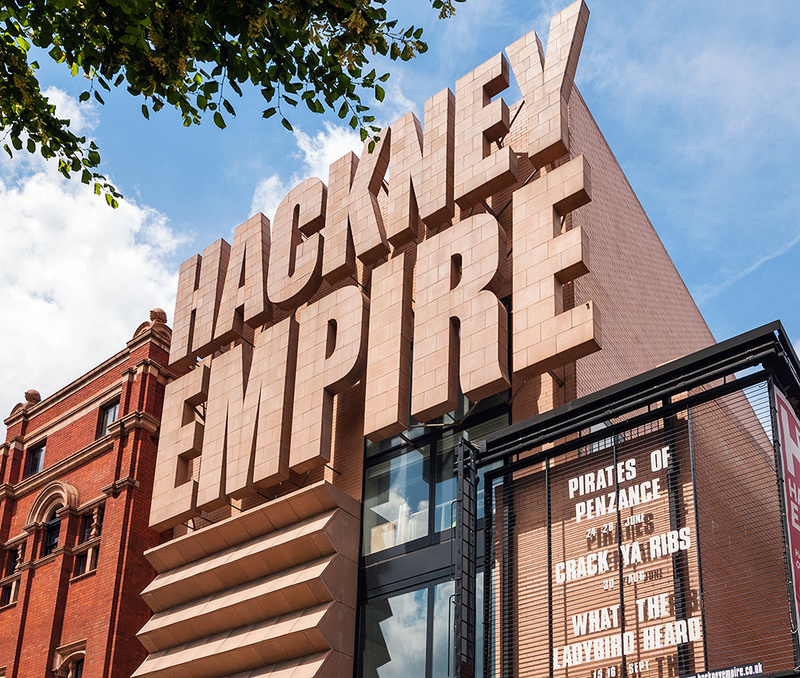 In Hackney you will find a cultural quarter around the town hall with Hackney Empire, a new library and a cinema among the many attractions. Once a rural retreat, it was only in Victorian times, with the invention of the railway that Hackney began to resemble the location we know and love today. The expansion of the area into Shoreditch and Stoke Newington completed the shape of the modern borough in 1965. Famously, Hackney boarders the 2012 Olympic Park and has greatly benefitted from the regeneration projects and influx to the economy that this event brought. 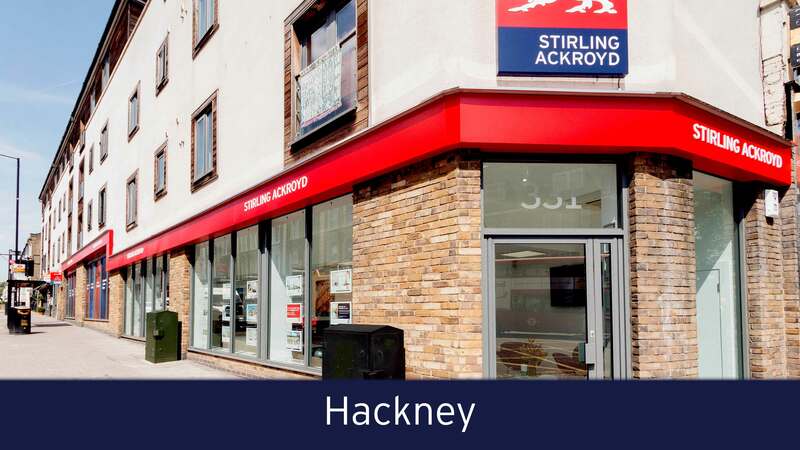 At Stirling Ackroyd Estate Agents Hackney we have an excellent selection of properties available with the catchment are for many of Hackney’s Ofsted ranked schools. The Overground, and improved transport links in general, have helped to develop Hackney in to one of London’s most popular boroughs. Hackney has easy access via all forms of transport including, road, rail and bike. Hackney Central Station for the Overground to Clapham, Richmond and Stratford. The large stocks of Georgian and Victorian terrace properties in Hackney are fuelling a process of gentrification. New apartments, period restorations and warehouse conversions in Hackney are increasingly coming onto the market, with many exciting developments such as Dalston Square finding many ready and willing applicants. In Hackney there is a wide choice of Georgian and Victorian terraces, innovative new build developments and stylish warehouse conversions providing a range of architectural styles to choose from. Call 0203 961 7806 now to find out how much you could sell or let your property for.